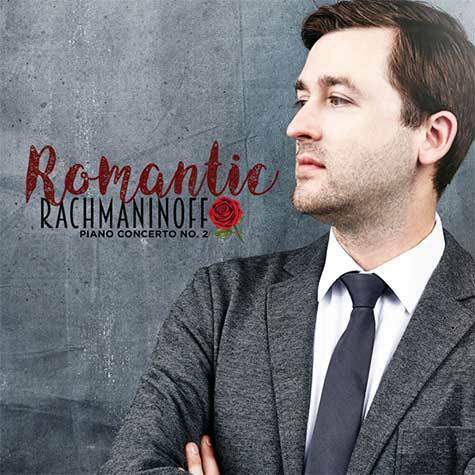 A weekend of romantic music featuring Rachmaninoff's Piano Concerto No. 2 performed by acclaimed pianist Andrew Staupe and the Maryland Symphony Orchestra. All children admitted free.